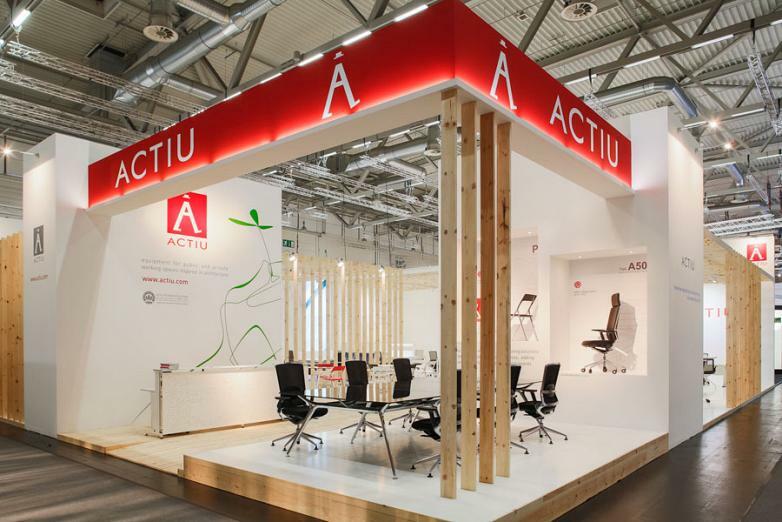 Actiu returned from Orgatec 2012, the European benchmark trade fair on design and planning of workspaces, which took place 23-27 October in Cologne (Germany), having registered a fantastic attendance of professionals and after checking the high level of products presented by the companies in the sector, compared to previous editions. 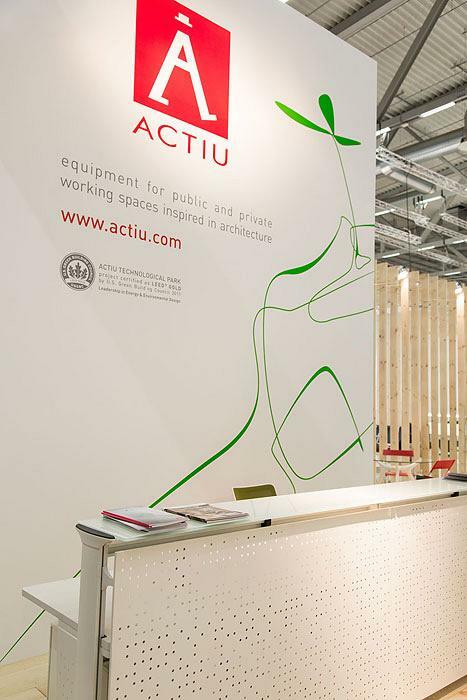 In this edition, Actiu opted for a space designed by the prestigious studio, Cosin&Cosin, which summarizes the main values of the company; respect for nature, sensitivity for architecture and design, as well as the creation of pleasant environments that promote personal and professional growth of the users. 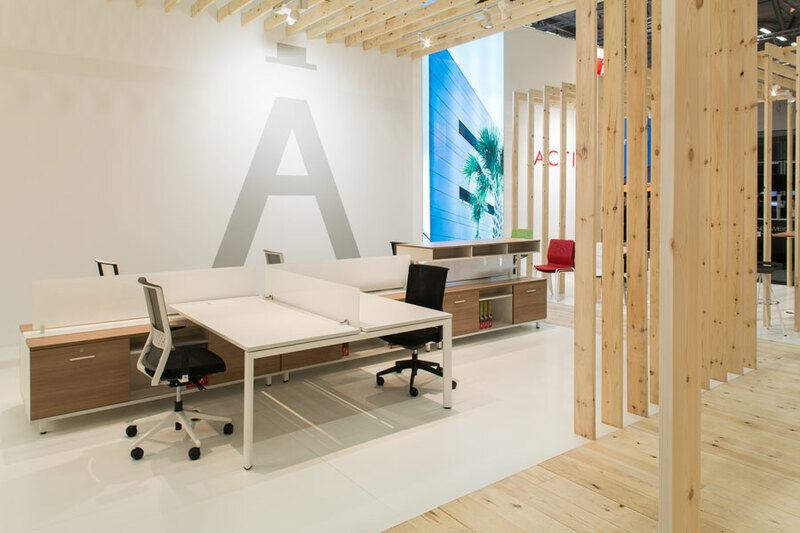 It was made in natural wood, light colours, space, warm and welcoming, which has been distributed into different environments which represent the pillars where Actiu develops its strategy: collectives, training, contract and offices. 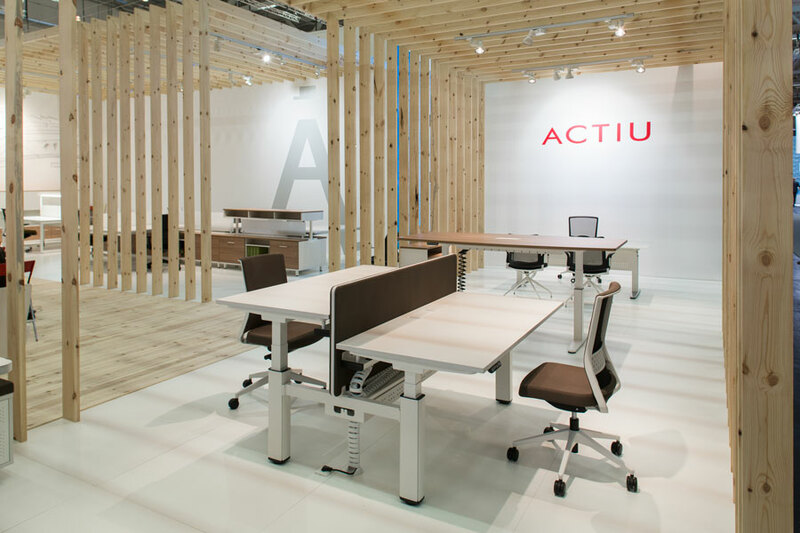 Actiu distinguishes itself from the sector by providing solutions adapted to the trends of collaborative working and co-working prioritizing the ergonomics of the product as well as the space with the aim to improve the health of the worker. 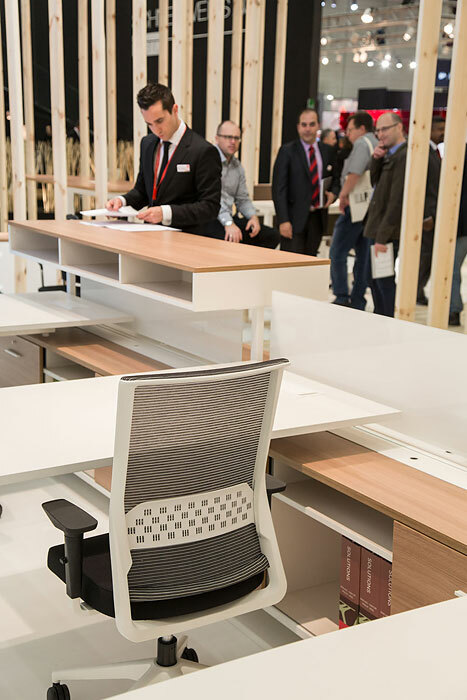 Amongst the presented products, the new developments for workstations Vital Plus ST and Arkitek with support and files, Audit seating programs, Mobility, the tables with electronic elevation, and the operative chairs STAY and TNK 500, were the centre of attention by visitors who passed by the Actiu stand over the last few days. 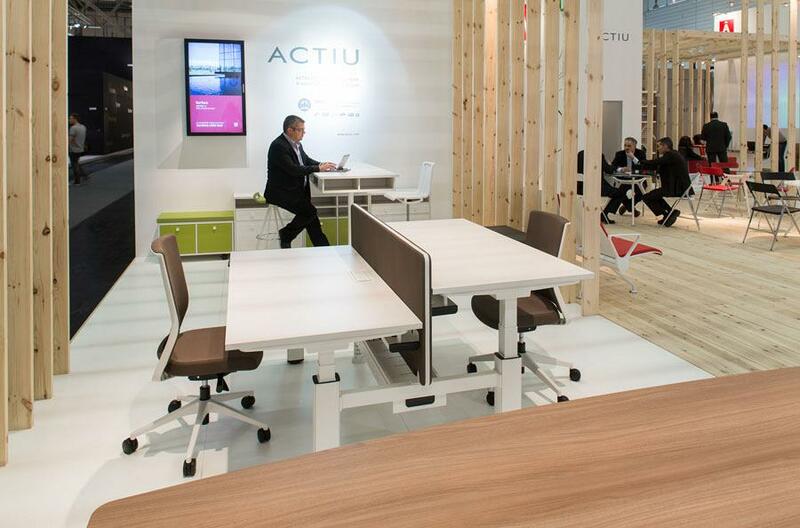 South America, Europe, Eastern Europe and Australia were the main areas where Actiu has established contacts with prescribers, architects and designers, amongst other professional associated with the sector. 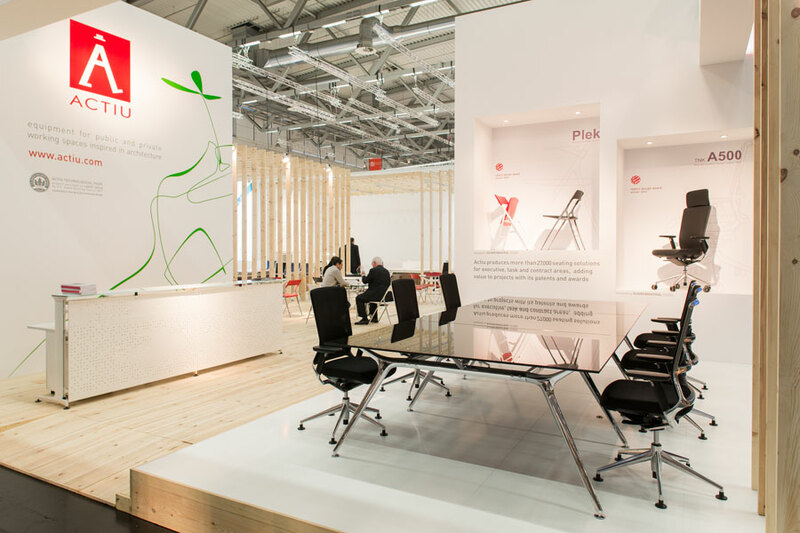 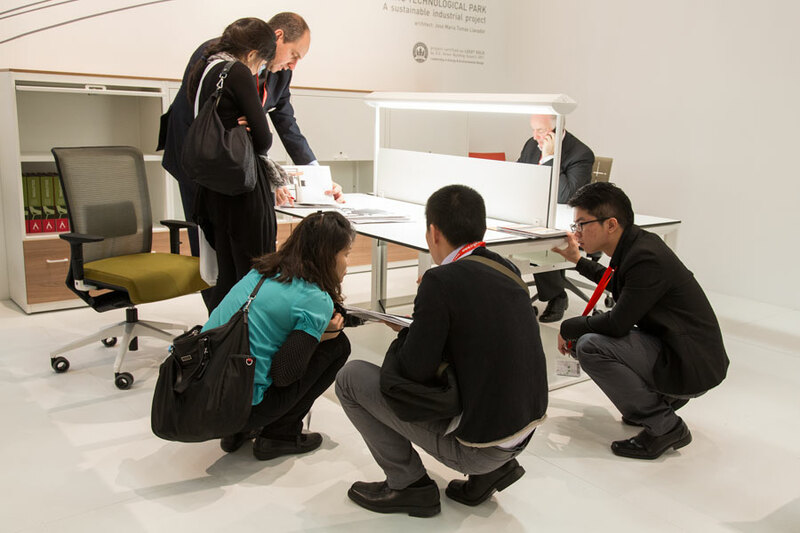 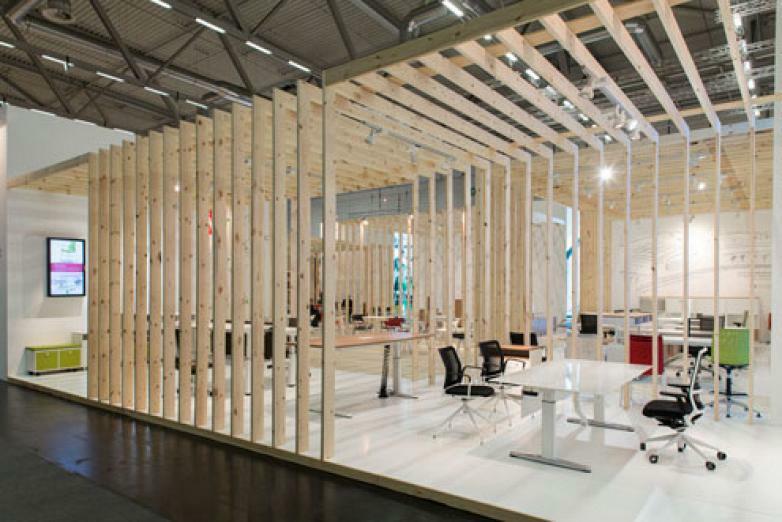 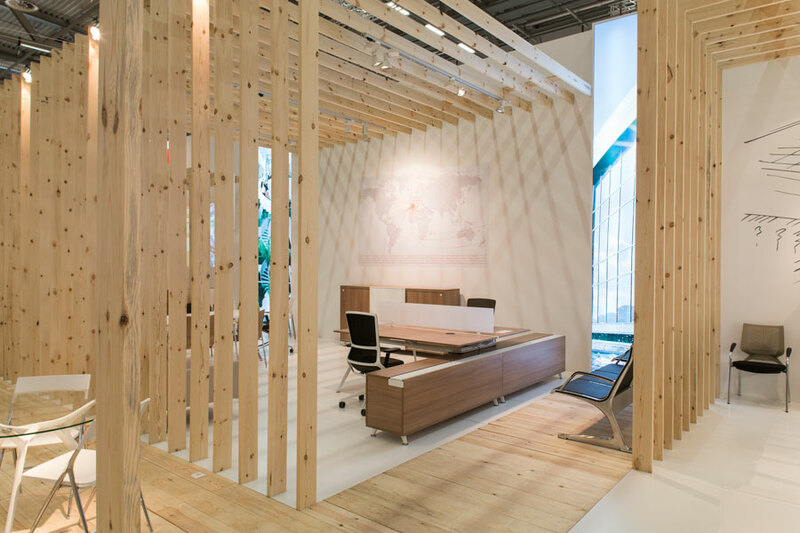 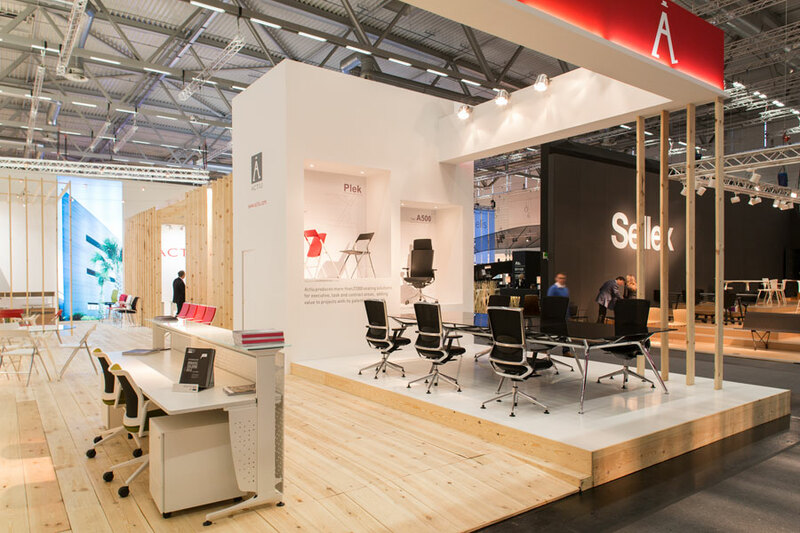 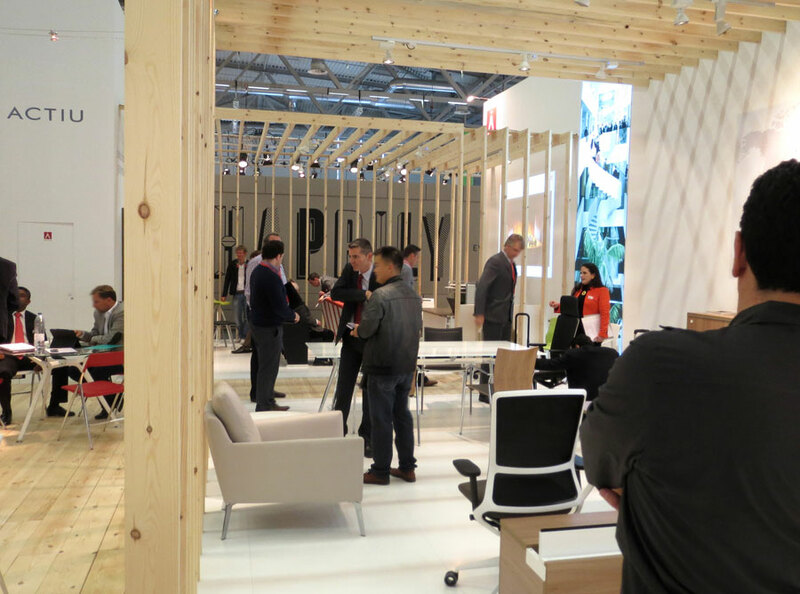 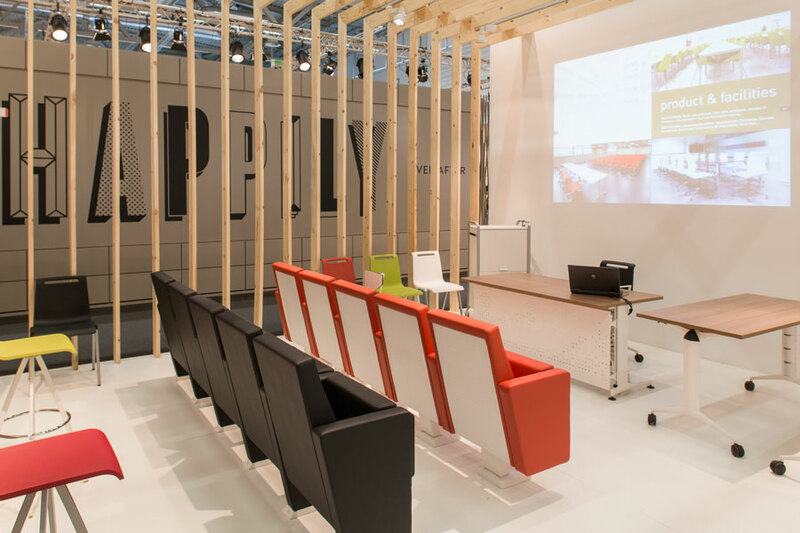 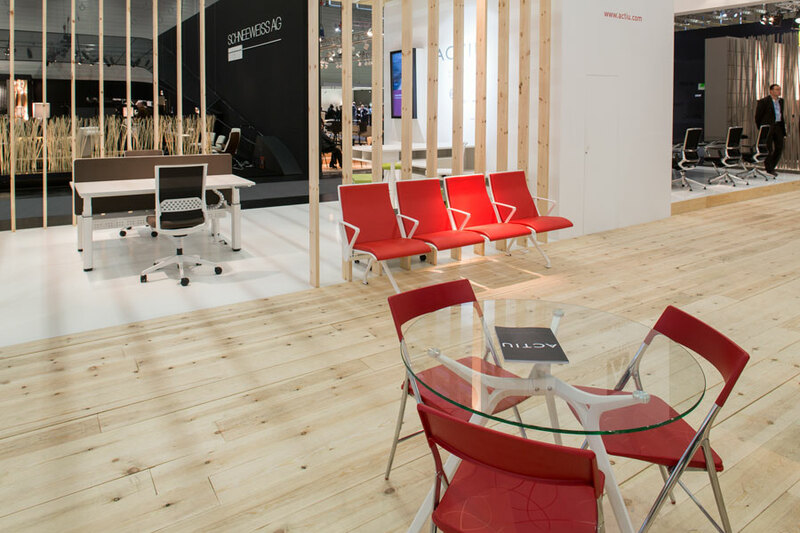 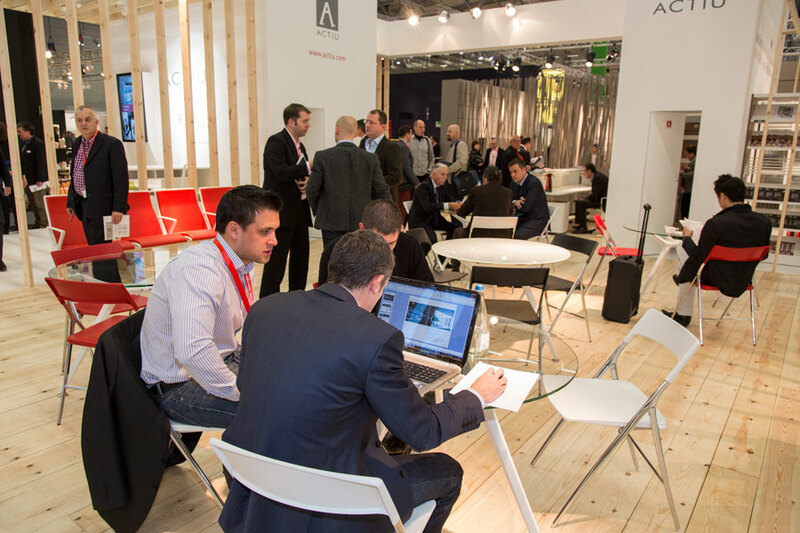 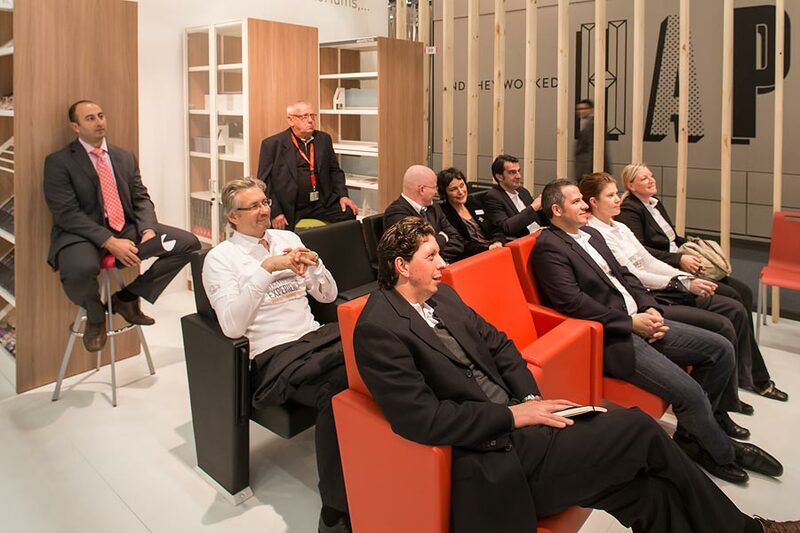 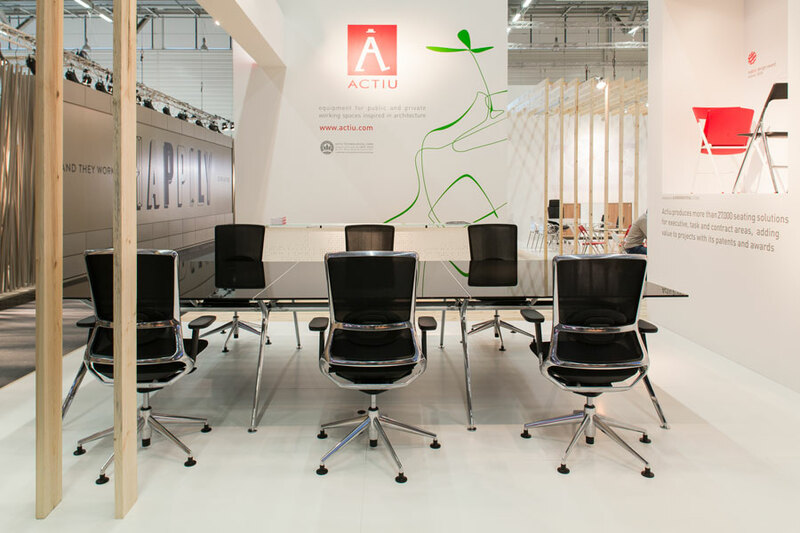 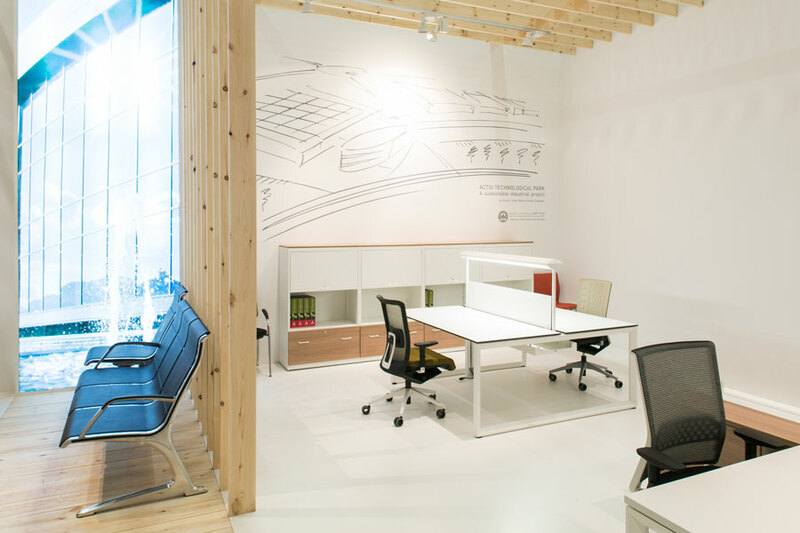 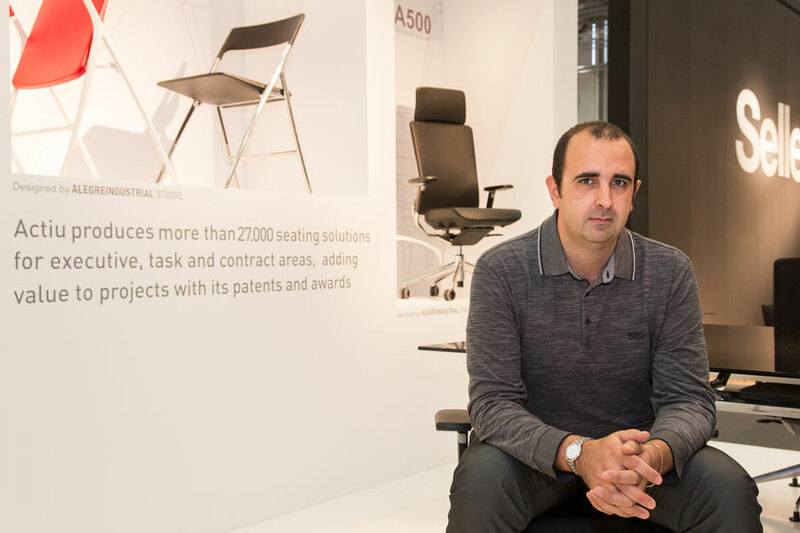 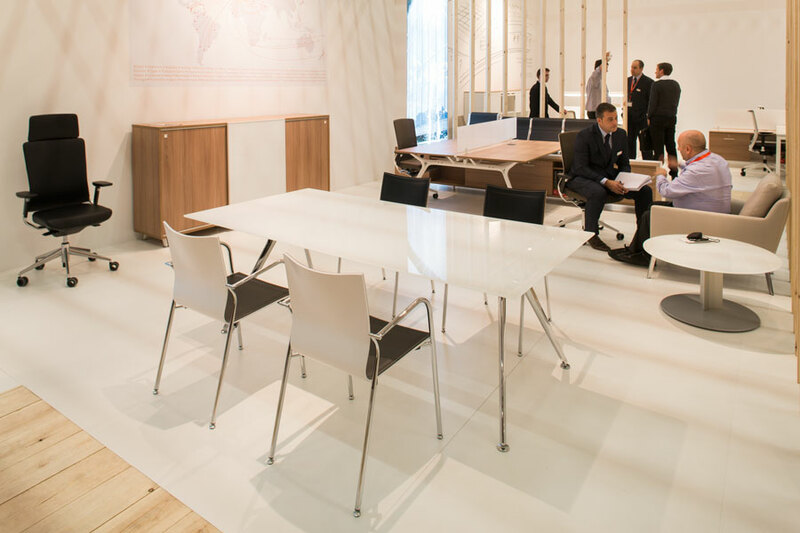 Following the latest edition of Orgatec 2012, Actiu is confirmed as the leader in manufacturer, design and distribution of office furniture for workspaces, becoming closer to the large companies that are leading the International market.